Posted on July 4, 2018 at 5:38 am. Leaders take responsibility for bringing about change, empowering people to uncover their unrealised potential. Leaders are influencers able to get the best from their team. They are a good role model who practice what they preach, unafraid of getting their hands dirty, prepared to do what they ask of others. Being a leader isn’t just about setting goals and achieving them, it’s about making an impact and bringing about positive change, being encouraging to others who want to follow because they can see their vision too! Leaders have a vision and can see the big picture; they can imagine them having their vision. They inspire people to act, helping them coordinate their tasks and actions so they are walking with them to achieve the vision together. We know actions speak louder than words; being a leader means getting things done, not just talking about it, but really making a difference, bringing about change to realise the vision. A leader needs to be flexible and adaptable, able to embrace change, be open to new ideas. They are true to themselves doing things that align with personal their values; their actions being value driven. This brings about trust, gaining trust and respect from those around them; leaders being transparent means others can see that what they see they get. Being a leader is about behaviour and people. We can’t be a leader on our own. Leaders are great communicators and good influencers, being able to engage people, focusing on positive relationships which in turn create amazing results. Leaders are not infallible, they do make mistakes, and they aren’t perfect. They are however always trying new things and never afraid to do so. Making mistakes means they are always trying. With each mistake they are learning from their experiences. 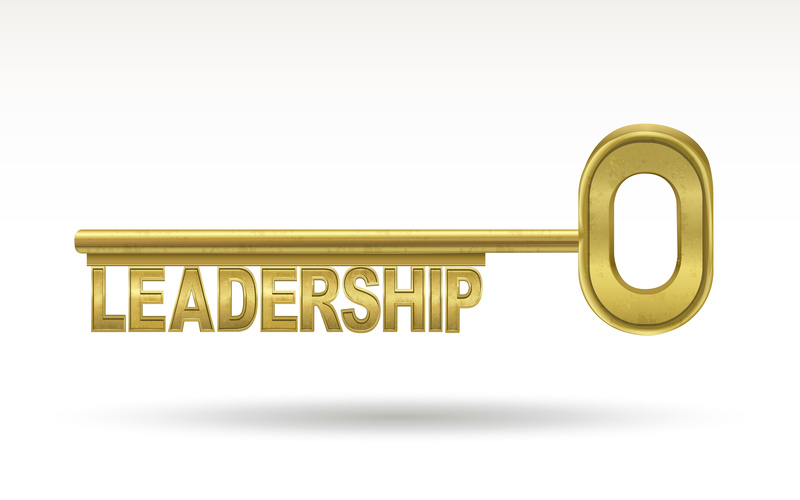 Perhaps you can develop your leadership skills and lead your way to success.